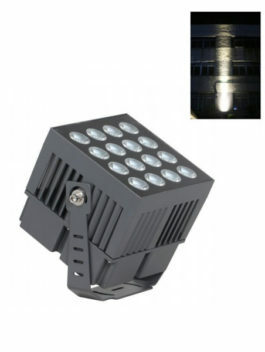 Square LED Floodlight Archives - LED Architecture Facade Wall Lighting! 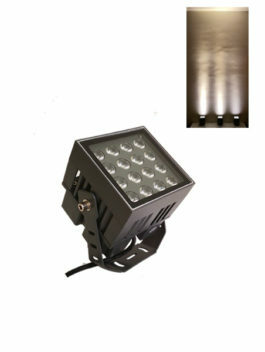 30W AC100-250V / DC24V Square LED Floodlight - Project Lamp, with Narrow Beam 3~5 degrees, for Wall Architecture Decorative Light. 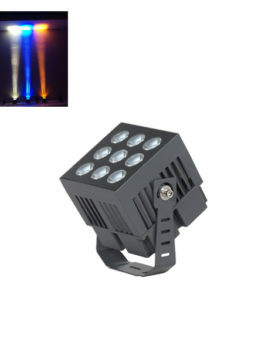 Lamp Shell color / bean angle / light color / input voltage optional. 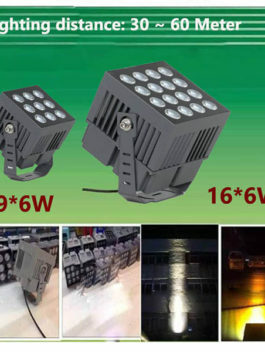 50W AC100-250V / DC24V Square LED Floodlight - Project Lamp with narrow beam 3~5 degrees, for Wall Facade Architecture Decorative Light. 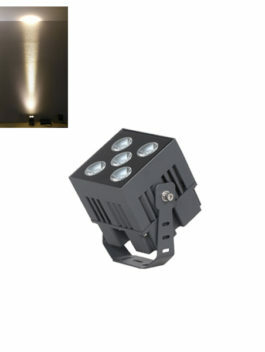 Lamp Shell color / bean angle / light color / input voltage optional. 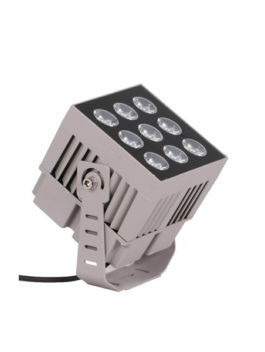 100W AC100-250V / DC24V Square LED Floodlight - Project Lamp with narrow beam 3~5 degrees, for Wall Architecture Decorative Light. Lamp Shell color / bean angle / light color / input voltage optional. 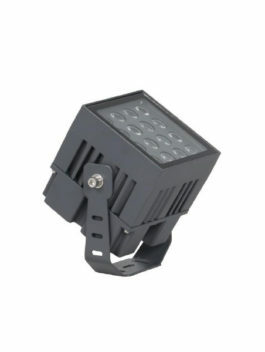 32W AC100-250V / DC24V Square LED Floodlight - Project Lamp for Wall Architecture Decorative Light. 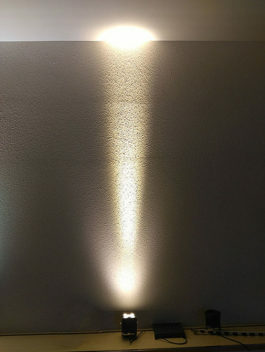 Lamp Shell color / bean angle / light color / input voltage optional. 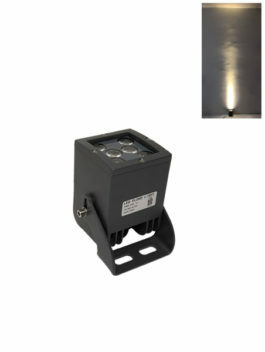 50W AC100-250V / DC24V Square LED Floodlight - Project Lamp for Wall Architecture Decorative Light. 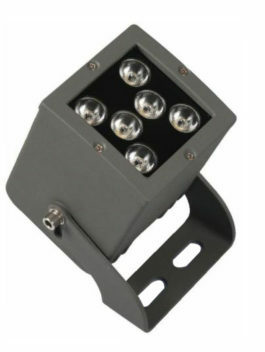 Lamp Shell color / bean angle / light color / input voltage optional. 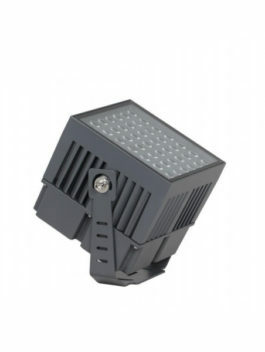 100W AC100-250V / DC24V Square LED Floodlight - Project Lamp for Wall Architecture Decorative Light. 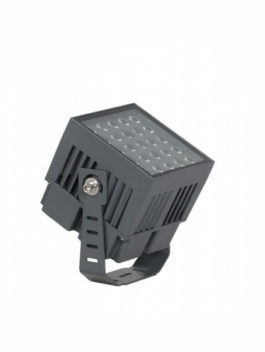 Lamp Shell color / bean angle / light color / input voltage optional.